On Saturday, I saw the first “Best 9” of 2017 posts in my Instagram feed. 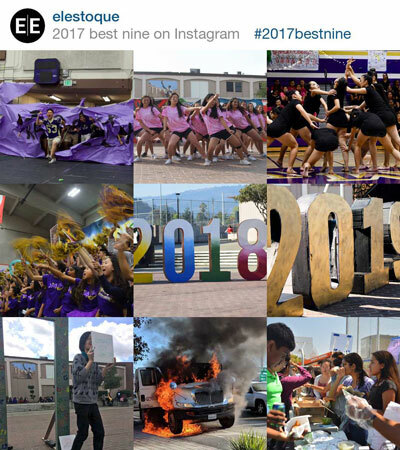 The “Best 9” posts showcase the user’s top 9 most liked posts from the year that was. 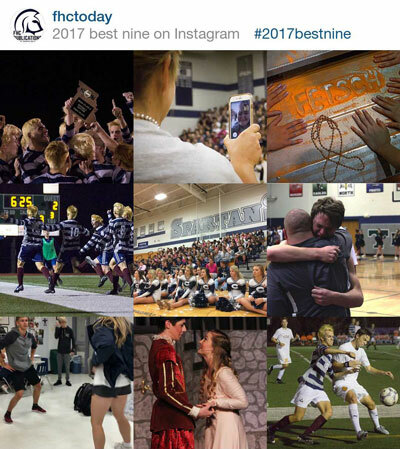 On Sunday, I ran across a link on Lifehacker in their post “How to get a collage of your ‘Best 9’ Instagram photos from 2017” that showcased a tool (2017BestNine) to help make a post like this a snap. I tested it out and had mine in less than two minutes. 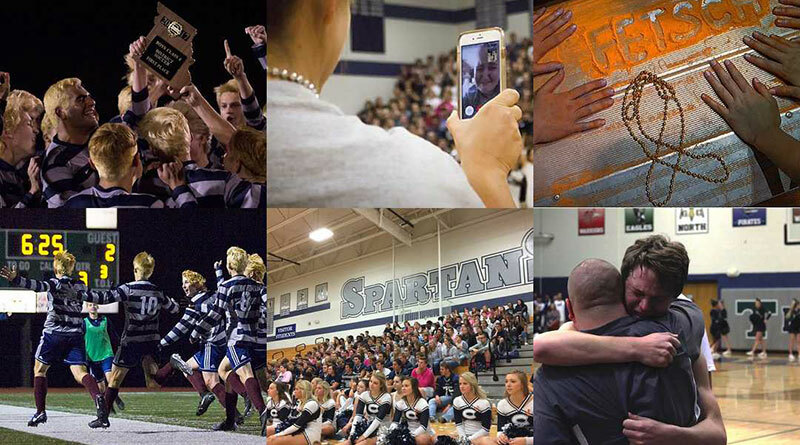 Your staff should check out what their “Best 9” are and share on their account before winter break begins. Your staff might want to use an extended caption for this that notes each photo and gives a brief description of what was going on in each one.